Essie's chip-resistant formula, outstanding durability and superior color selection has long been adored by beauty professionals and fashionistas alike. 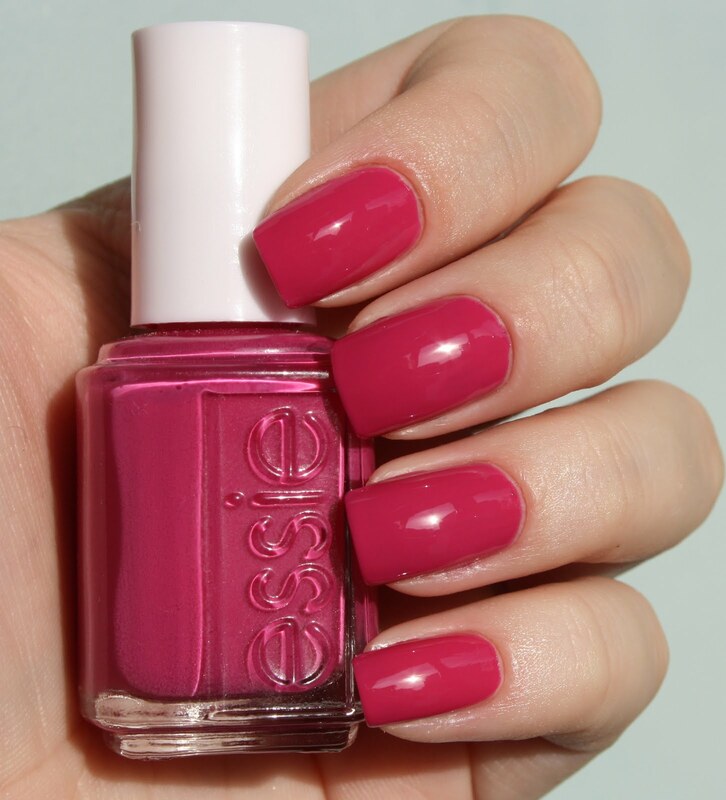 Essie's wonderful world of color as always fashion forward and forever in style. The color choice is yours!